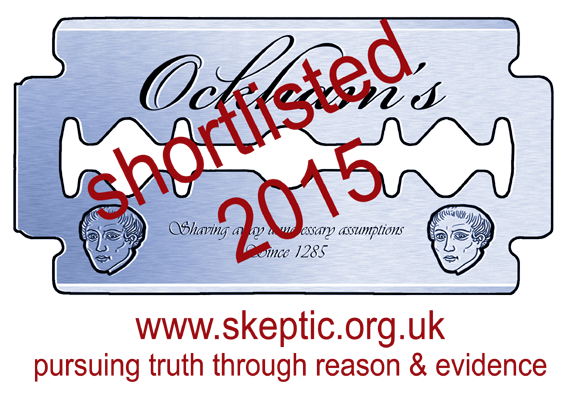 My main twitter account @GSpellchecker, was recently suspended for a total of 30 days. This was the length of time it took for the Twitter appeal process to provide me with a reason and reinstate my account. The reason given was ‘targeted abuse’ as per the below email. No examples were provided to me in the email and those with enough patience to sift through some 55,000 of my tweets will not uncover a single instance of abuse, of this I am confident. I replied to say I’d read the rules regarding abuse and didn’t find them to accurately reflect my Twitter usage, but I understood them and would be extra careful to make sure they were adhered to in the future. My account was then promptly reinstated. From hitting send on the email, to the almost instantaneous reinstatement leads me to believe this was an automated process. I didn’t give much thought as to whom, or what was responsible for this, as the tactic of reporting someone under false pretences to silence them (as it appears this is what has transpired) strikes me as petty and ultimately, dull. Plus, I’d assumed it would sort itself out as soon as someone at Twitter put eyes on my appeal. Twitter’s poor support process (also dull) is a topic for another day though. 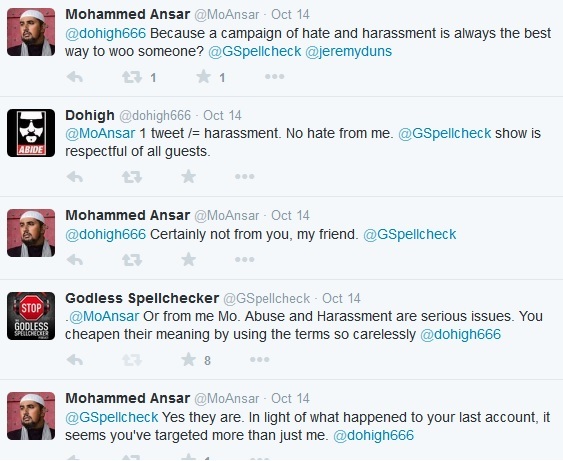 However, a brief exchange with Mo Ansar on Twitter via my backup account @GSpellcheck during my suspension left me with some questions regarding the whole reporting process. Some background; Mo Ansar has repeatedly refused to respond to numerous allegations made against him by others including prominent journalists here, here, here and here. I have on several occasions offered Ansar a guest spot on my podcast to air his side of the story and clear his name. Listeners of the show will know I’m generous with the way in which I afford guests the freedom to speak at length, uninterrupted. But alas, it seems Mo feels bleating ‘smear campaign!’ is a convincing response – and that the whole thing will eventually go away. Well, as long as he continues to tout himself as a public figure, it won’t. I also made the point that by using those terms so cheaply, he trivialises the issue of genuine hate & harassment, of which is obviously a very serious and deplorable way of operating. Ansar appeared to confirm he does understand how serious these transgressions are. That’s a start at least. This also got me thinking. If Ansar seriously believes I am responsible for behaving in this inexcusable manner and knows how serious this behaviour is, surely the responsible thing to do on his part would be to report it to Twitter. Has he? So which is it Mo Ansar? My only concern is: how will this be regulated? Will Twitter have the manpower to efficiently distinguish abusers and trollers from genuine disagreement or attempts to engage in meaningful discourse? Given the vast numbers of Twitter users and the seemingly unrealistic task of policing it, is it likely to be an unmanned, automated process? An algorithm simply reacting to multiple ‘abuse reports’? Only time will tell. It seems time has told. I will however operate on Twitter exactly as before; critical, but non-abusive. Abusive behaviour is unacceptable and I’ll continue to urge people to report any instances of hate, abuse, threats or harassment on social media (or anywhere for that matter). This does not mean civil disagreement cannot, or should not be had. An inability to distinguish these two things does more harm than good to the much-needed dialogue on the topic of online abuse. We’ll add this to a growing list of things Ansar seems unable to grasp. It’s a shame that you have to put up with this diversion. It was jarring to say the least and I can only imagine the abuse you take being a bona fide public figure now! Nevertheless, I see you as the right example of how to engage in “dialogue”. You certainly challenge, use plenty of wit and prod people even in uncomfortable ways. But you do not cross that line to use “hate, abuse, threats or harassment”. Thanks and keep up the good work, mate! Keep up the ongoing fine deconstruction of the misguided and divisive…. Typical of modern society to side with the ‘victim’ even before it has been established who the victim was (and, indeed, if there really was a victim at all). 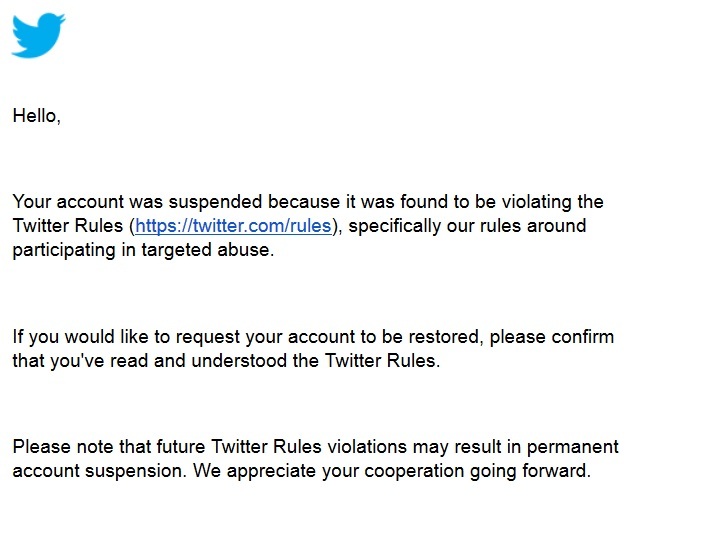 I have been suspended for 5 weeks and it is down to Ansar and his minions. How many GS minions would it take to…#atasteofyourownmedicine? I am on my second suspension due to Ansar and his mates. The man is fascinating, I simply can’t help myself but to read his nonsensical drivel, his supporters even more amusing. Though I am not sure how many of them are actual people and how many are sock puppets of his. @Spagnogulon – probably 90% sockpuppets. Since his dismissal from Barclays I’m not sure it’s clear Mo Ansar even has a proper job anymore, other than hawking his odious media personality. Probably spends all day spinning off fake profiles.